Ah, fall. The season of colorful foliage, fierce fashion, and pumpkin spice lattes. It’s no wonder designers find plenty of inspiration this time of year. 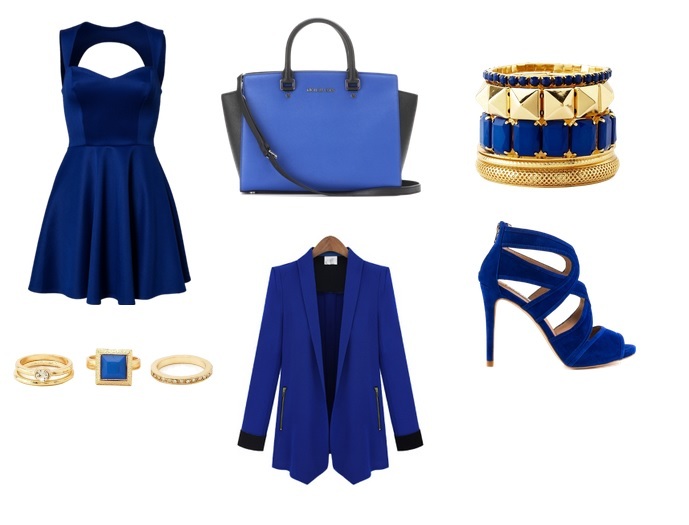 But before we go running to the stores to buy our autumnal ensembles, we should check out the must-have colors fall. 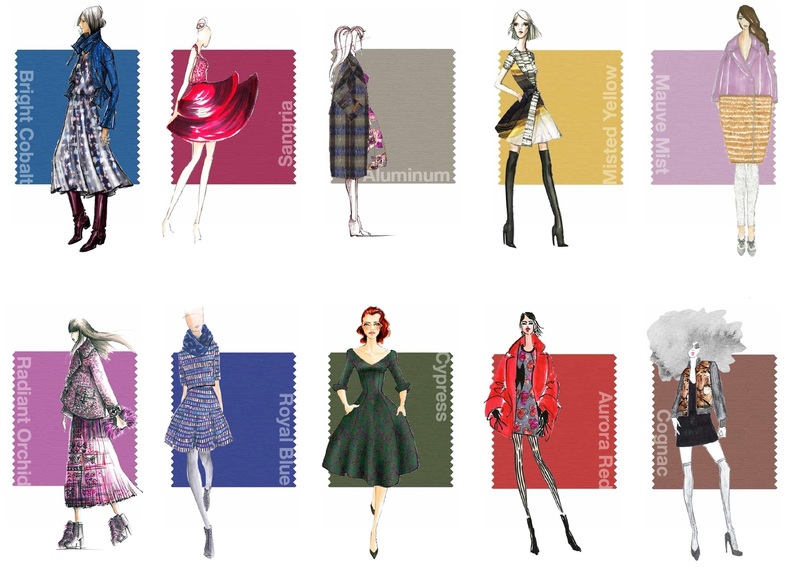 Luckily Pantone, the authority on color, released their annual forecast of autumn’s hottest colors, and vibrant shades like Sangria and Aurora Red made the cut. While Mauve Mist and Aluminum offer a much softer hue. So put together your shopping game plan and stock your closet, make up drawers, and accessory bins with these beautiful shades. 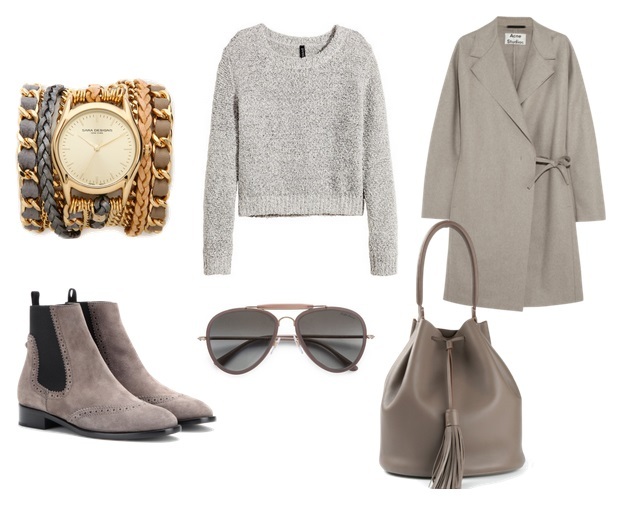 Which fall color is your fave? 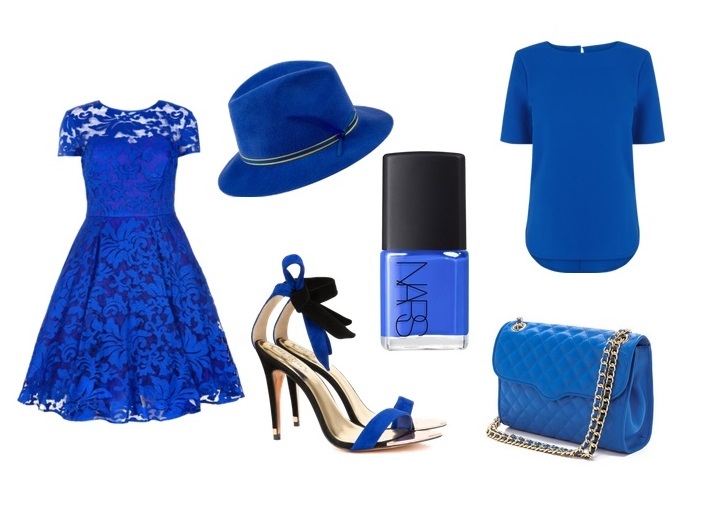 I love the bright cobalt and the sangria! Love all of these especially the blue and yellow!